So I TOLD you I had a lot of books! Page 1 lists 40 books and is getting pretty long so I'm adding another page to make it easier to look at. Many on the first page are still available so be sure to check it out, too. Thanks to ALL of you who have helped me clear out these wonderful books! 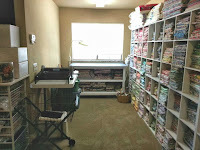 ORDERING INFO: As with the fabric destash, if you see anything you want, email me the Item #s (titles help, too) at hollyhockquilts@gmail.com and I'll send you a Paypal invoice for your purchases + postage. You can pay online safely (you don't have to have a Paypal account) or by snail mail. They'll be shipped Media Mail. 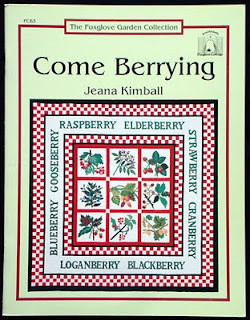 The first book ships in the U.S. for $2.75 and each book thereafter will be an additional 75 cents. 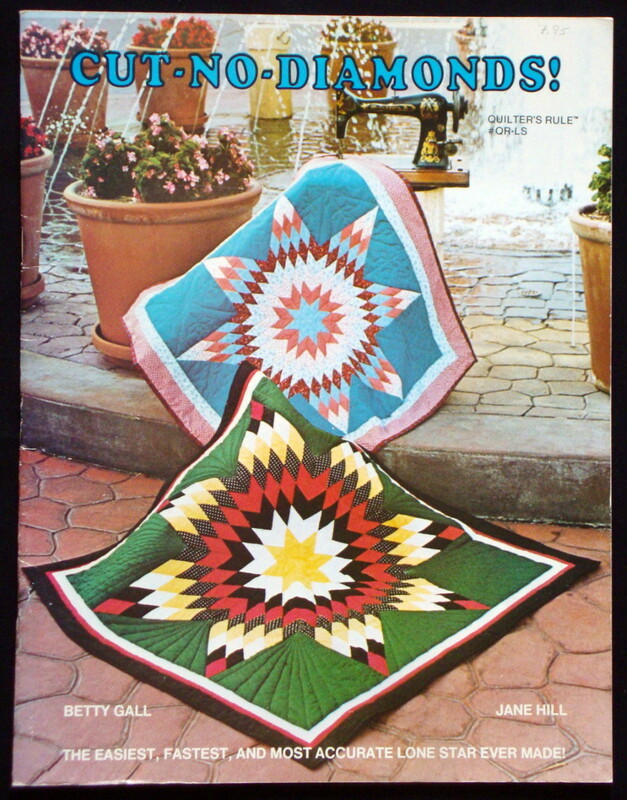 You'll receive a free pattern with your order. I'll continue to add things to this list, so check back often to see if there's anything you can use. 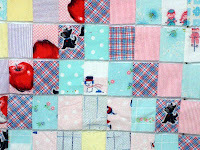 You can get to this page using the BOOK DESTASH 2 tab under the header above. 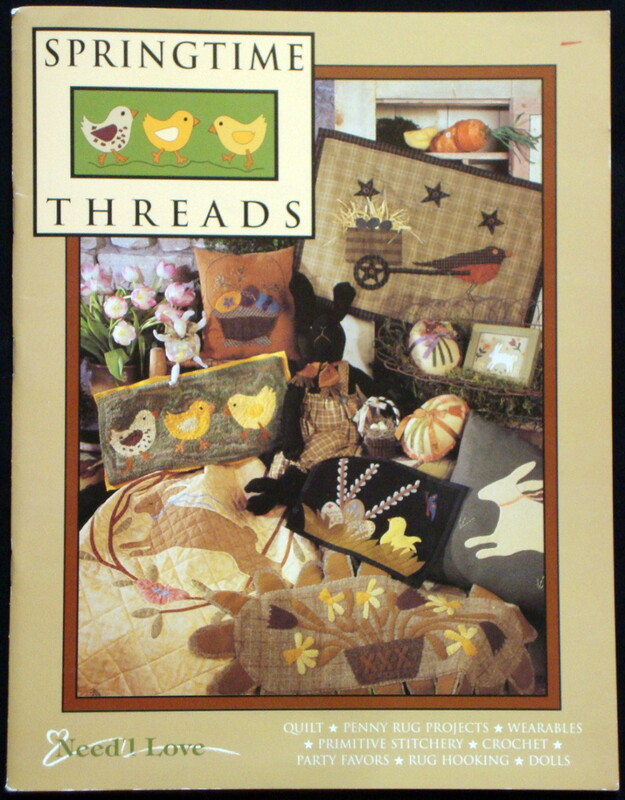 This little pattern book from 1995 includes all the applique patterns and instuctions to make the cover quilt. There are 32 pages in great shape with a little shelf wear. There is a remant of a sticker on the back over the bar code on the back, but no pricing info. Enjoy! 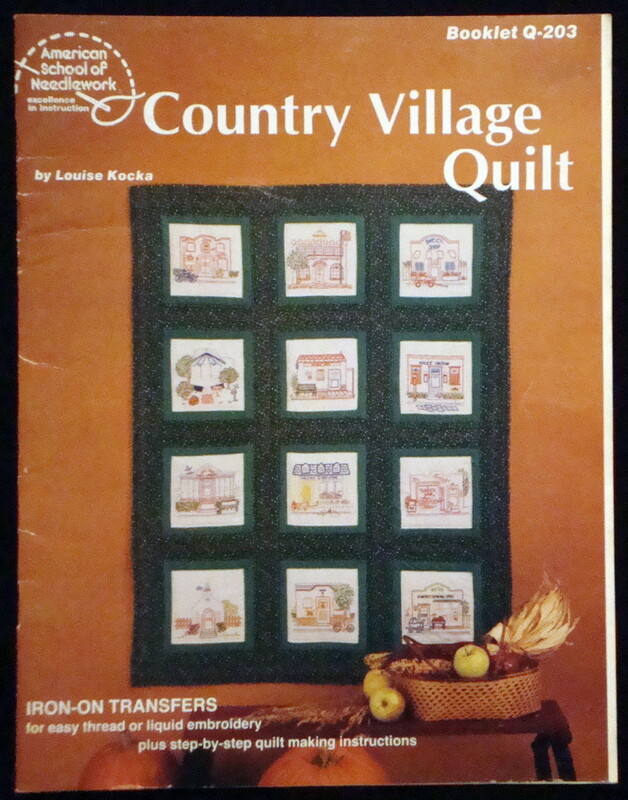 This 1981 booklet contains the never used iron-on transfers and instructions for the cover quilt. The cover shows some wear and I see residue from the price sticker (no price) on the front. Enjoy! 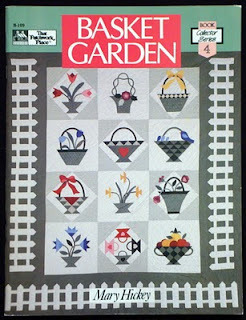 This book from 1986 is chock full of great ideas for using the hexagon block beyond Grandmother's Flower Garden! The 127 include pictures, worksheets, block gallery and much more. It's in good shape, but showing some shelf wear. The $19.95 price is printed on the back. Enjoy! 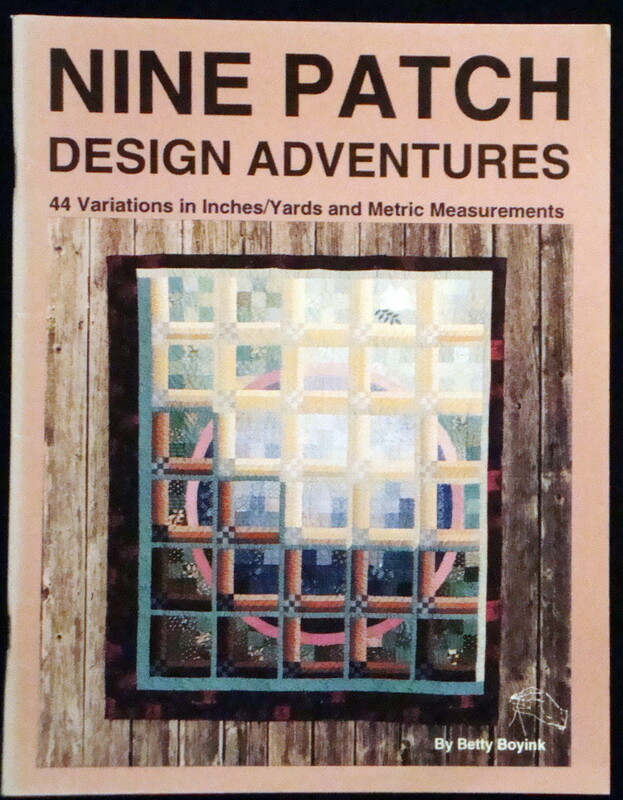 This 72 page book is filled with ideas and examples for using the simple 9-Patch block. I don't find a date but probably from the early 90s. It's in good shape showing some shelf wear and the $17.95 sticker is on the back. Enjoy! This 1997 book studies quilts made from one patch blocks such as squares, diamonds, triangles, hexagons, tumblers, apple cores and many more. A nice gallery of photos and lots of inspiration in 72 pages. In great condition showing some shelf wear. A $14.95 sticker is on the back. Enjoy! 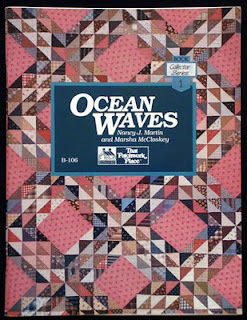 ﻿Another great book from 1989 by Marsha McCloskey and Nancy Martin takes a look at the Ocean Waves block and all you can do with it. 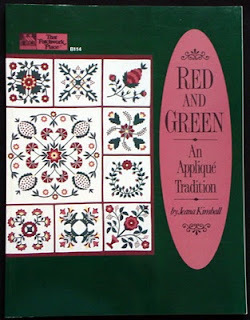 There are lots of pictures of antique and new designs based on this pattern in 72 pages. It's in great shape with a little shelf wear. No pricing info available. Enjoy! 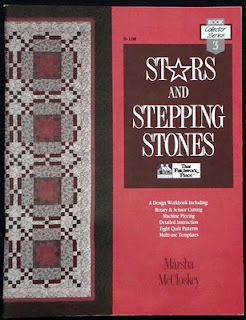 ﻿This 1987 book by Marsha McCloskey and Nancy Martin takes a simple star block (Variable Star) and adds alternate blocks or interesting settings to take it on a completely different pathway. 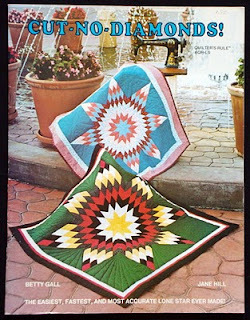 There are 64 pages and this is another one that I liked so much I ended up with 2! One is in great shape and the other is, too, except for some wear on the back cover. There is a $15.95 sticker on that one and a stamp on the first page from the shop where purchased. Enjoy! 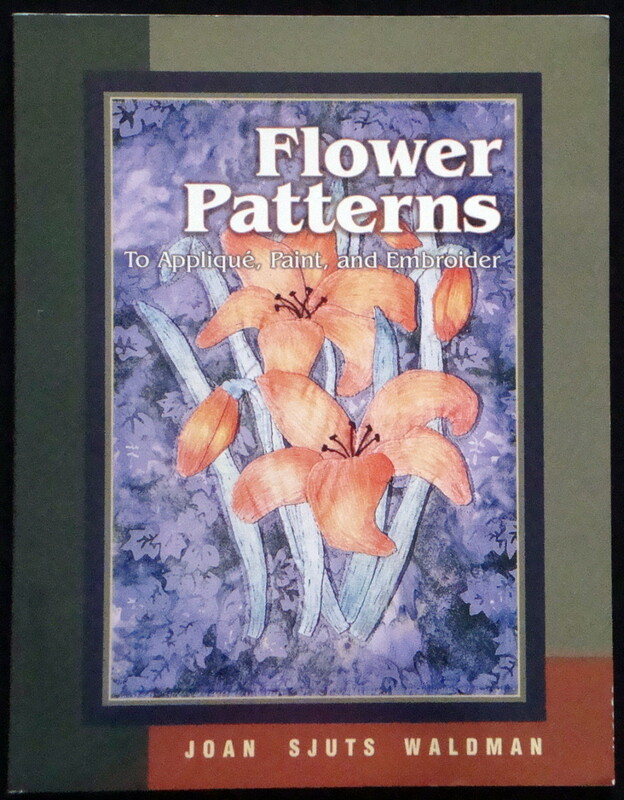 This 1991 book has several full size patterns of beautiful flowers to applique. There are 18 pages in great condition. The $13.75 price is written in pencil on the title page and there's a sticker from the shop where purchased on the back. Enjoy! 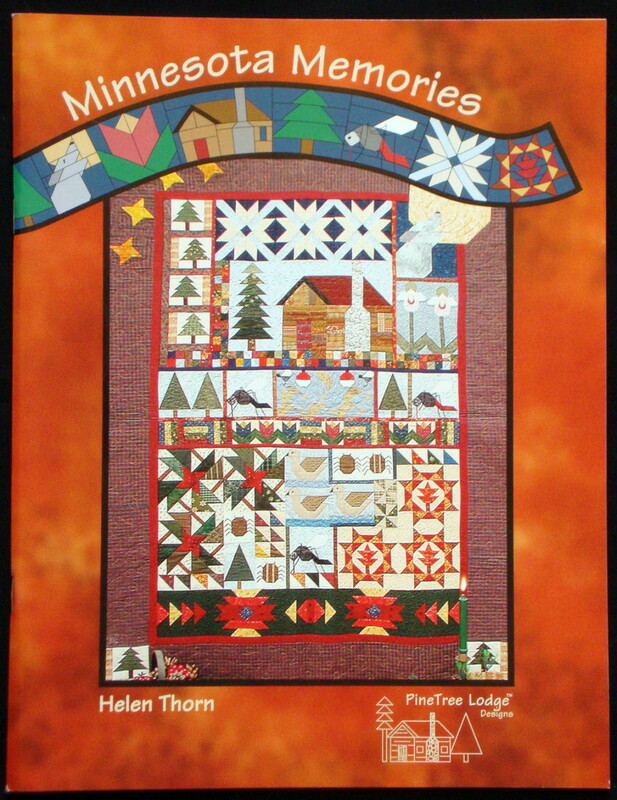 This cute 2004 book is full of 'lodge' designs to decorate with. Many have a masculine feel, but there are some lighter and sweeter ones as well. There are 64 pages in great condition. No pricing info available. Enjoy! 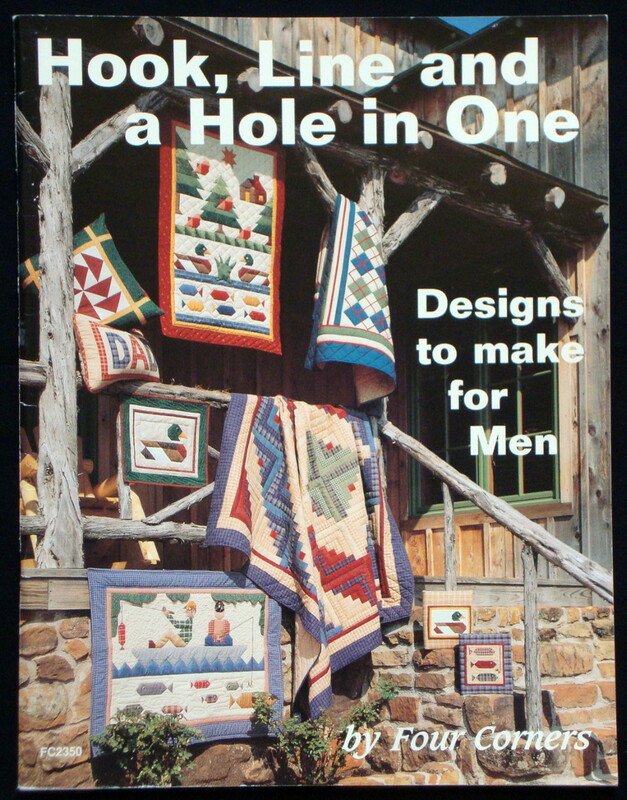 This fun little book from 1994 is full of darling quilt patterns for MEN!! I actually made a golfing one DH to hang in his office. There are 49 pages and it's in great shape showing a little shelf wear. The original price of $13 is written in pencil on the first page and it's one of the few that I've written my name inside the cover page. Enjoy! 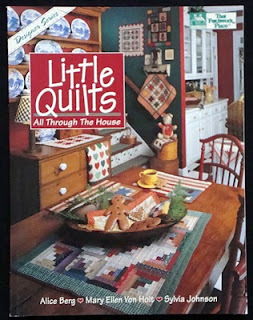 This adorable book includes both wool and cotton projects in it's 36 pages. I'm not finding a date, but I'm guessing mid 90s. It's in great condition with minor shelf wear. Enjoy! 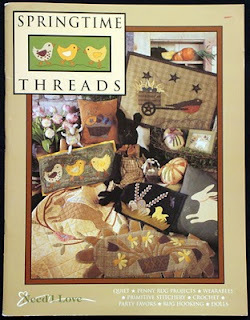 This terrific 1995 book has lots of wool projects from applique and penny rug designs to rug hooking items in it's 88 pages. The pattern pull-out in the back is intact. In great condition with very minor shelf wear with no pricing info available. Enjoy! 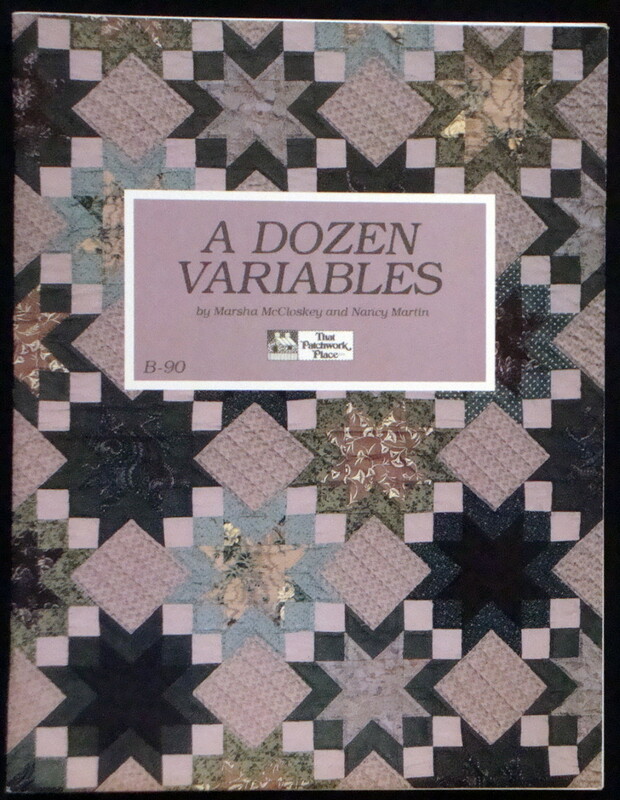 This 1990 book is a classic. 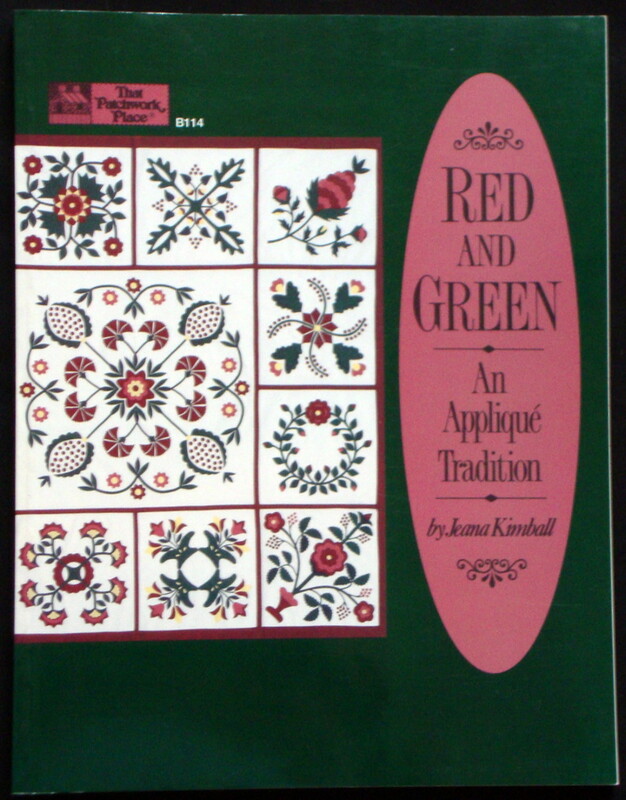 There are 160 pages full of gorgeous Red and Green antique quilts and history as well as 24 applique blocks + borders by the author. In excellent condition with minor shelf wear. No pricing info available. Enjoy! 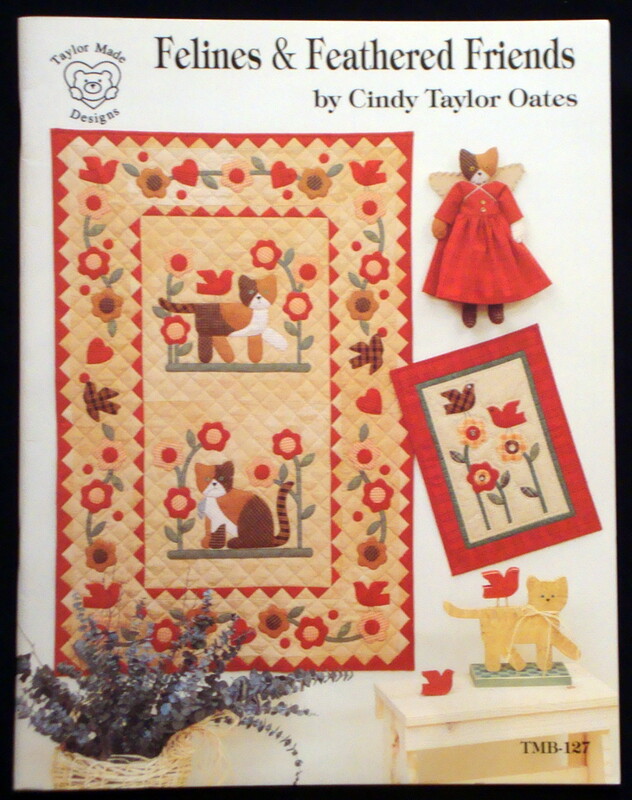 This fabulous quilt pattern from 1992 is such fun! 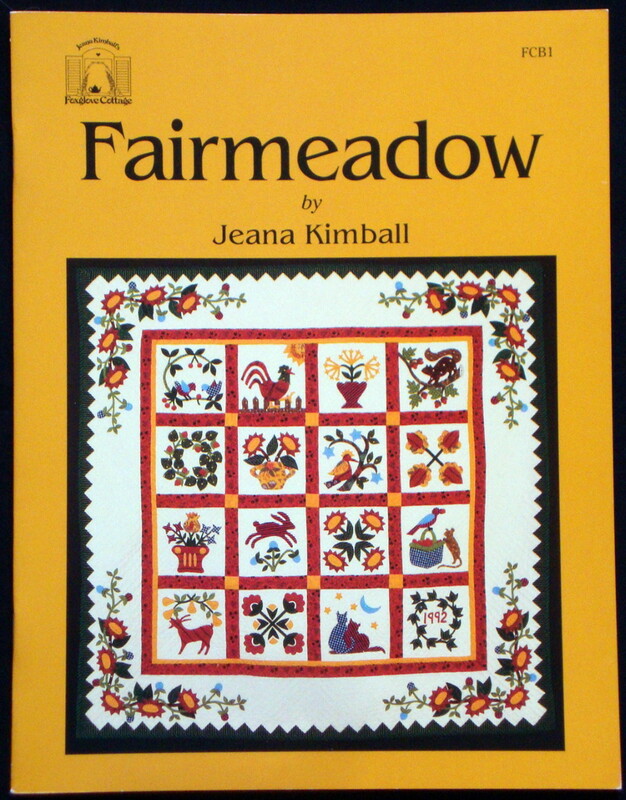 All the patterns and instructions to complete the cover quilt are in 26 pages. In great condition and the original price of $9 is written in pencil on the title page. Enjoy! 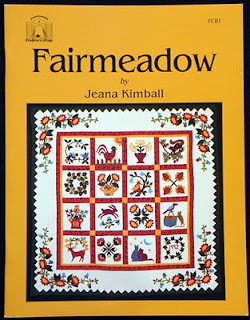 Jeana is a wonderful applique designer! 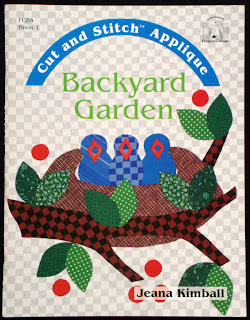 This darling collection of garden quilts from 1995 features several projects with flowers, birds, kitties & puppies and vegetables. 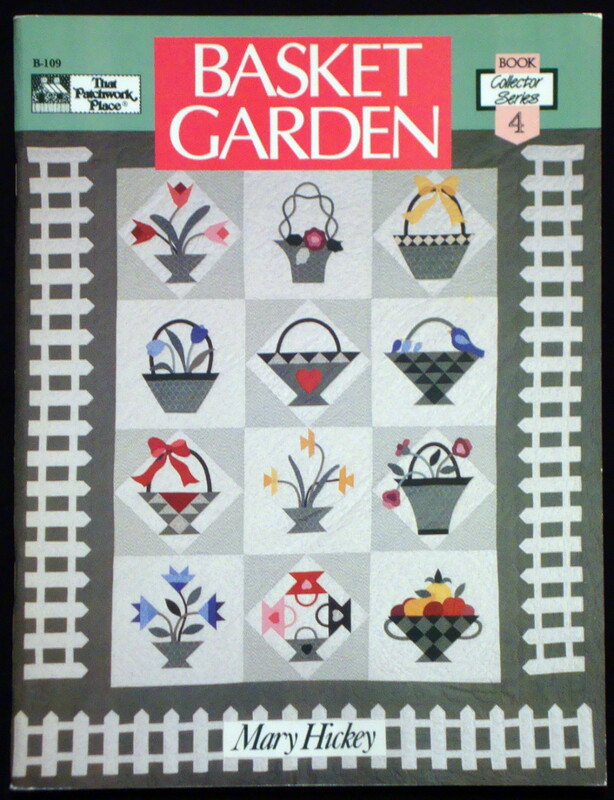 There are 48 pages is excellent condition. The $15 price is written in pencil on the title page. Enjoy! 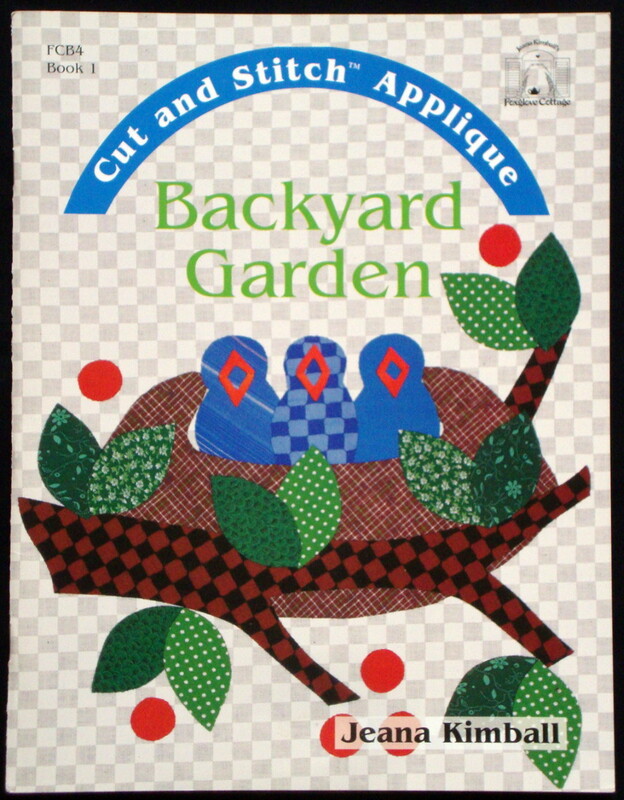 This is another really sweet little 16 page book published in 1993. There are several small projects with a kitty theme including wall quilts, dolls and clothing. In great condition with minor shelf wear. Enjoy! 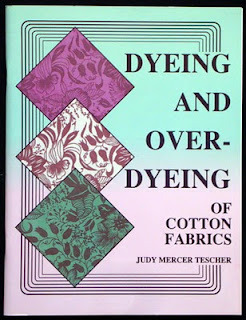 This 54 page book gives a great overview for the beginning fabric dyer. 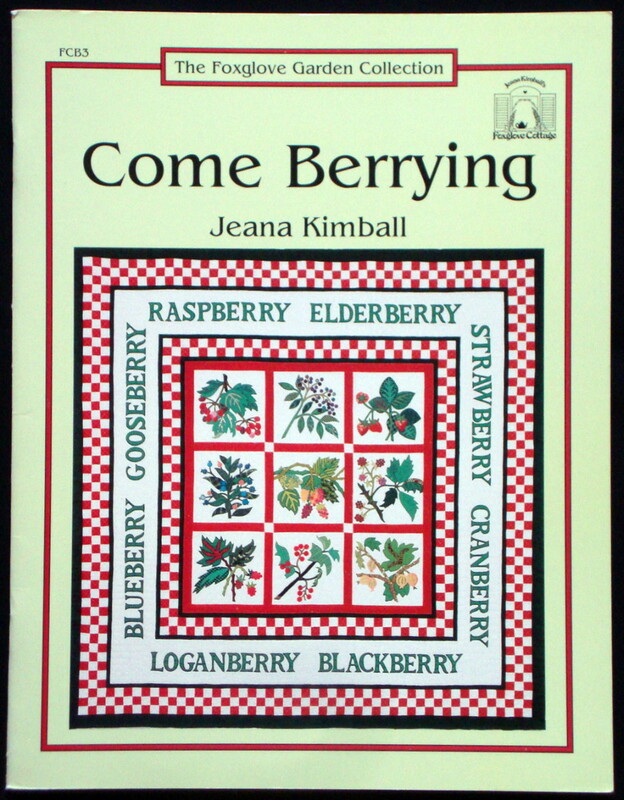 It was published in 1990 and is in excellent condition. The $9.95 price is printed on the back. Enjoy! 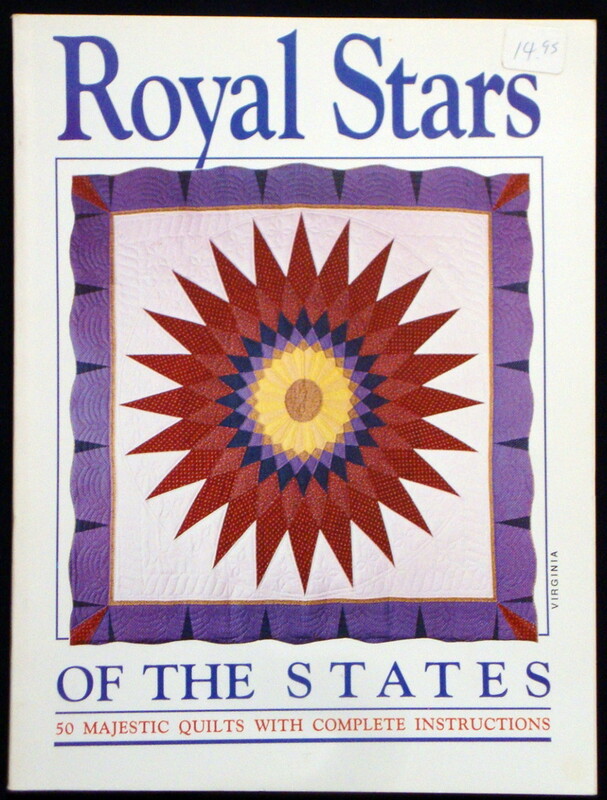 This book from 1988 has a star for all 50 states in it's181 pages. 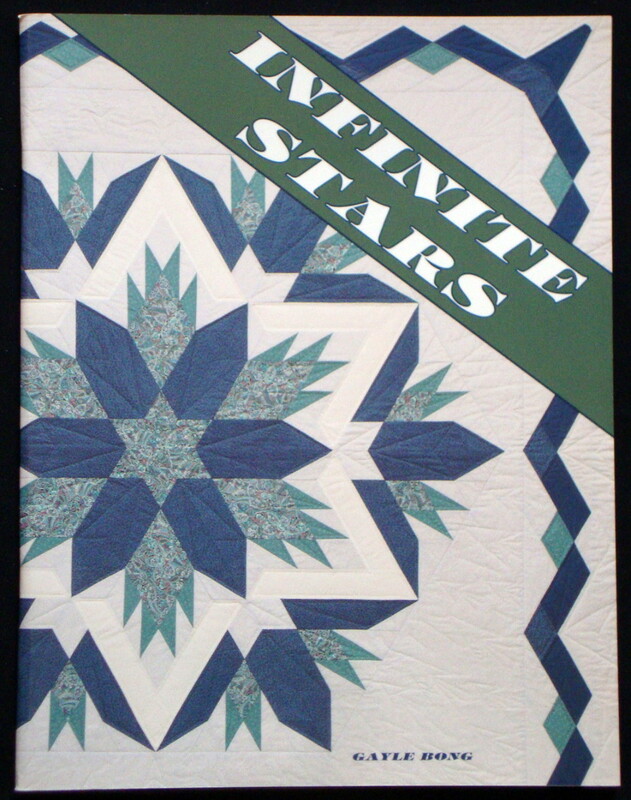 If you like the Lone Star design, you will love this book! 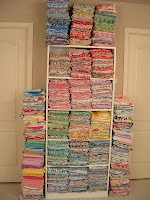 It looks like most of these finish out at 66" to 75" square. It's in great condition with the $14.95 price sticker on the front. Enjoy! 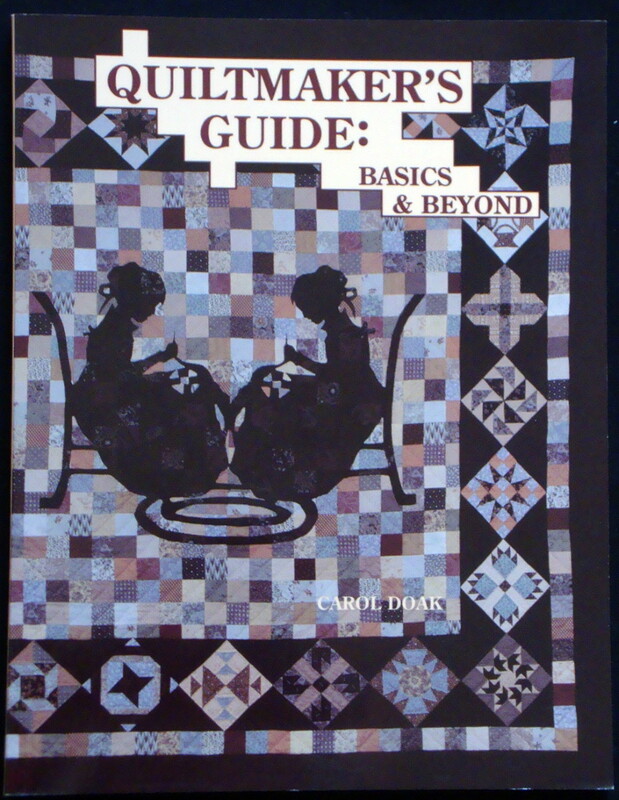 This mother/daughter duo have been staples in the quilting industry for years. 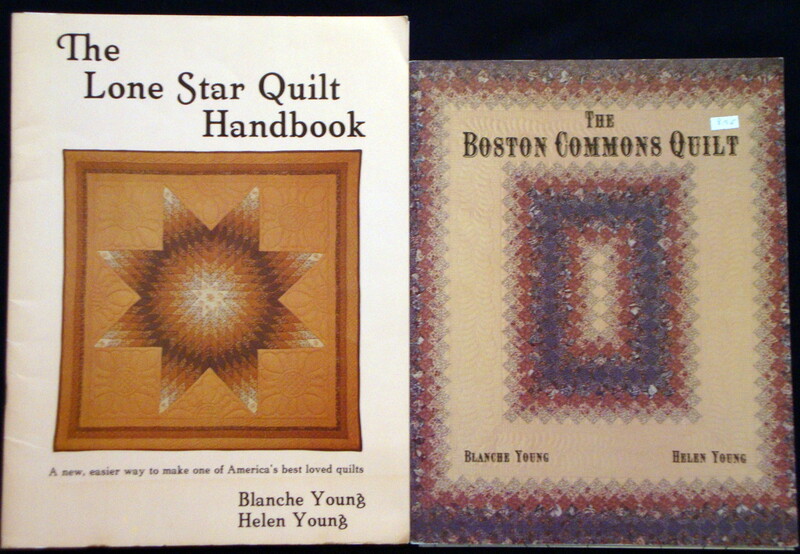 The Lone Star Quilts was published in 1979 and the Boston Commons Quilt in 1983. They both have 36 pages. 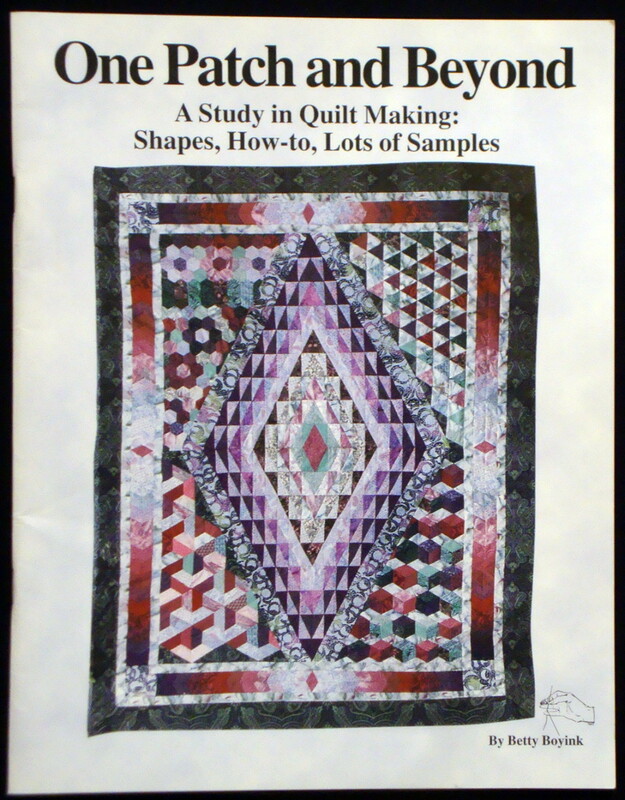 Each book gives great pre-rotary cutting instructions on making these wonderful quilts. 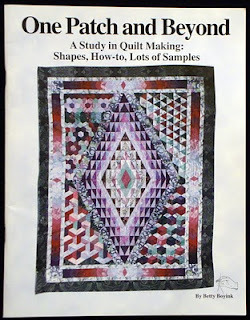 There are templates and design worksheets for the quilting included. In great shape, showing minor shelf wear. The $7.95 and $8.95 price tags are intact. Enjoy! 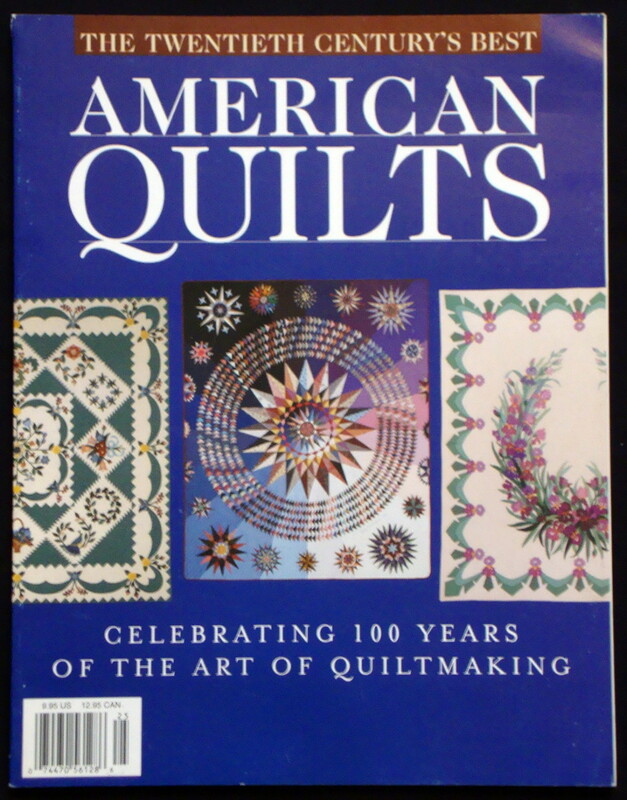 This is a terrific 1999 compilation of quilts from the last 100 years of quiltmaking. 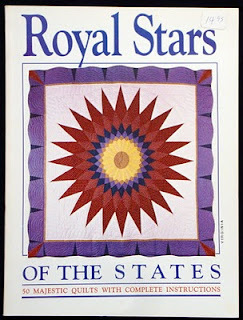 You see amazing quilts from the early to mid century years and eye-popping designs from the quilt artists we know today. The only reason I'm selling this book is because I apparently liked it so much I bought 2! 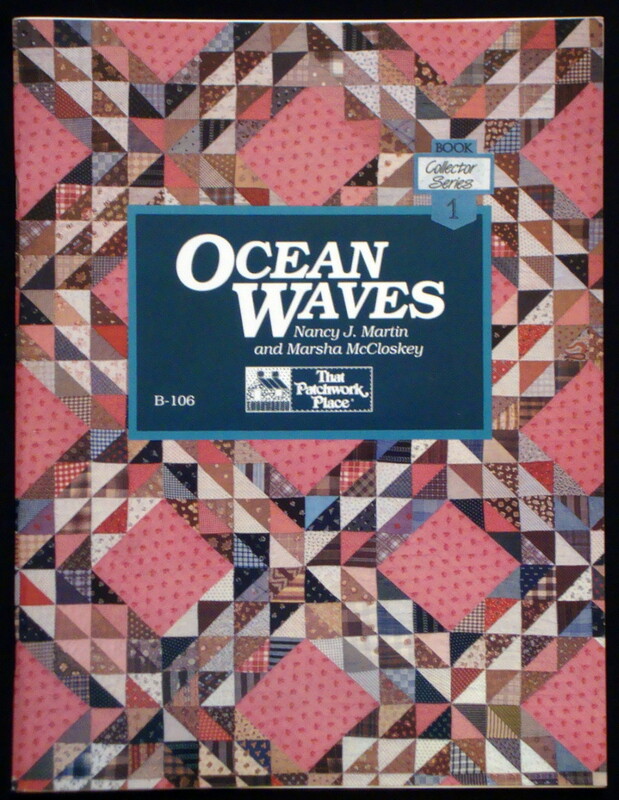 There are 109 pages and it's in great condition. The $9.95 price is printed on the front. Enjoy! For a few years AQS published a Quilts for Sale catalog. This book is a gallery of 500 of the quilts that were offered for sale in 1987-88. 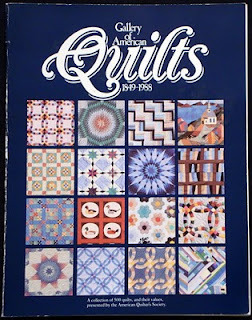 There are both new (at that time) and vintage/antique quilts shows here. It's a good resource for ideas. There are 127 pages in good condition showing some shelf wear. The price of $19.95 is printed on the back. Enjoy! 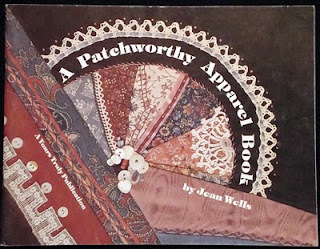 Jean is the owner of the famous Stitchin' Post in Sisters, OR which hold that fabulous one day outdoor show every year! She is also a terrific designer. 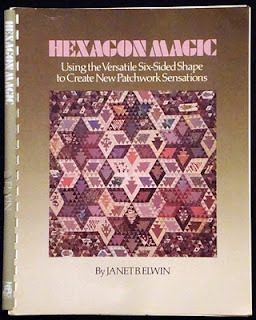 I don't find a publish date on this book, but I think early 80s. It is a fun look back at quilted clothing from that era. 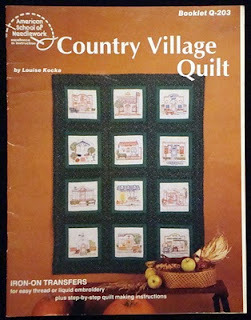 Much of it has a 'country' feel. Lots of projects in 48 pages. Good condition with some shelf wear with no pricing info available. Enjoy! 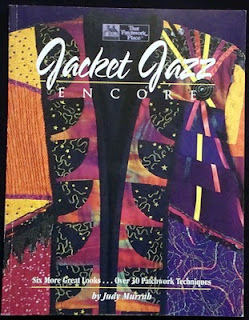 This is the follow-up book to Judy's fabulous Jacket Jazz book. It was published in 1994 with 115 pages with great examples of art wearables. There is also a folded pattern for the jacket still intact at the back of the book. In great shape with a little shelf wear. The original price of $22.95 is written in pencil on the title page. Enjoy! 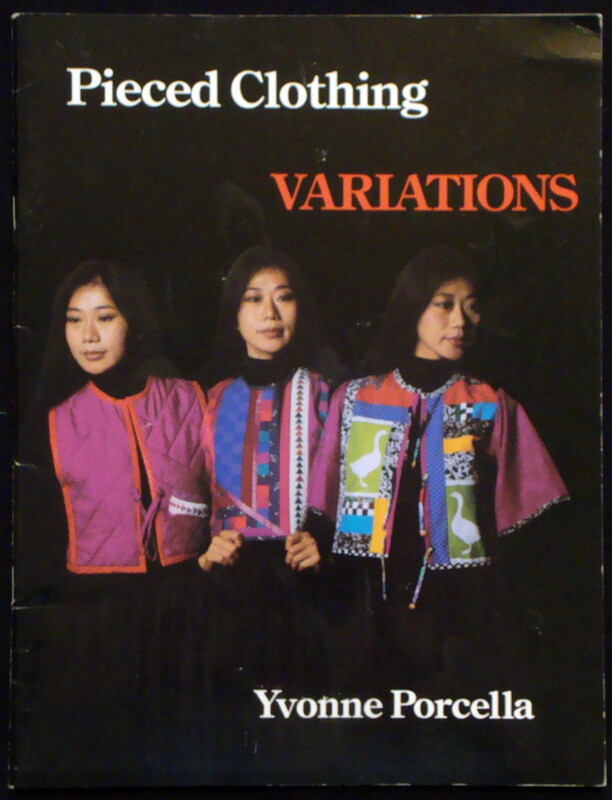 This is a fun look from 1981 at Yvonne's art wearables. 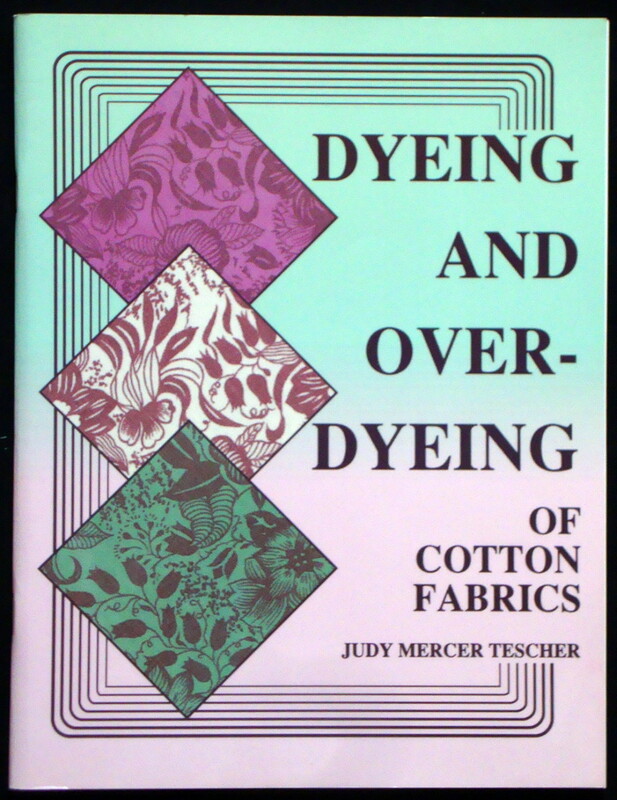 Even back then her sense of color and design was amazing. 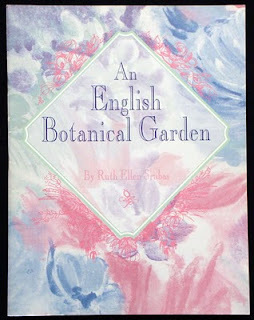 This little book has 40 pages and is in great condition with some shelf wear. The $10.50 price tag is on the back. Enjoy! 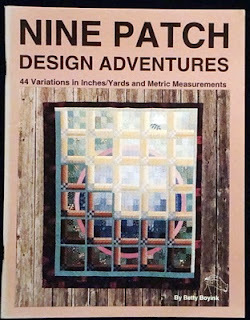 This 71 page book published in 1992 is a lot of fun! Gayle shows you how to take a square block and turn it into a 60 degree diamond to make an infinite number of stars! It's in excellent condition and the price of $12.95 is printed on the back. Enjoy! 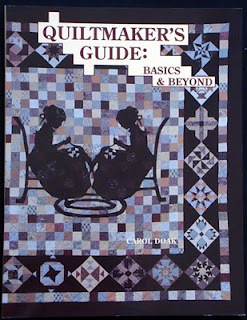 Betty Gall owned Quilter's Rule (one of the first companies to market rotary cutting rulers) and this little 28 page book from 1986 was cutting edge with the instructions on how to cut diamonds with only a ruler and rotary cutter! 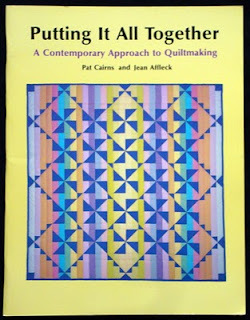 Good instructions for today's quilter, too. Great condition showing minor shelf wear. The $7.95 price is written in pencil on the front. Enjoy! This is another great book from the Little Quilts team published in 1993. 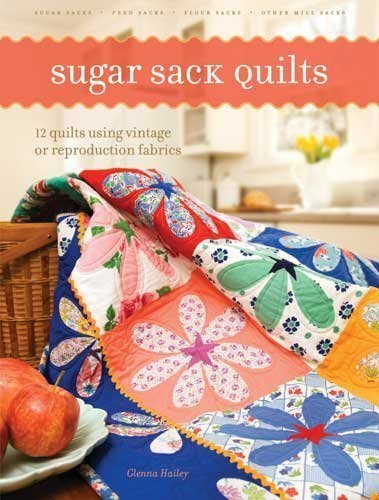 There are lots of precious little quilts both pieced and appliqued to make in 79 pages. In great condition with very minor shelf wear. The $19.95 price is written in pencil on the title page as well as a sticker from the shop where purchased. Enjoy! 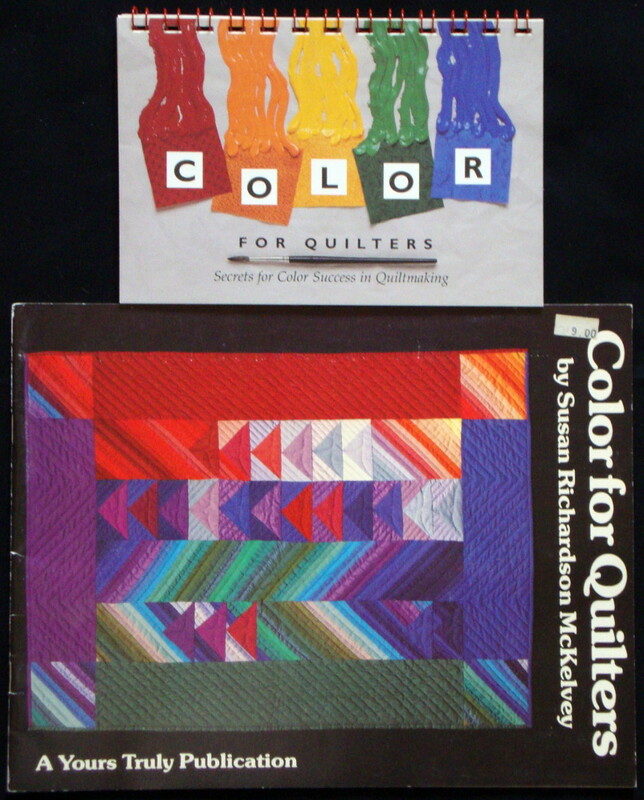 If you have trouble putting fabric together, you might find these books to be a lot of help! The Color for Quilters by Susan McKelvey was published in 1984 with 48 pages. 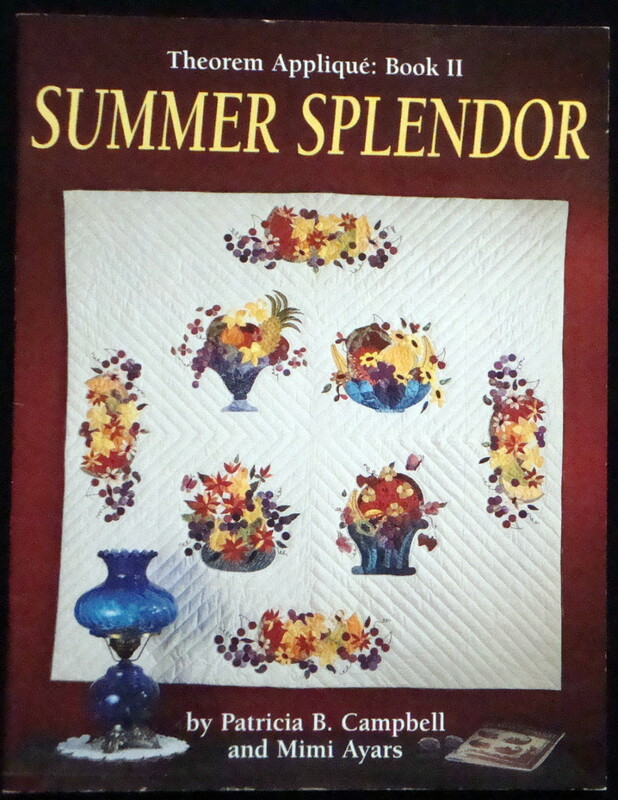 The other booklet was published in 1996 by Lauri Linch-Zadel in conjunction Quilters Newsletter. The pages are not numbered, but it, too, is filled with valuable information. The 1st book is in great shape showing a little shelf wear. The $9.00 price tag is on the front. 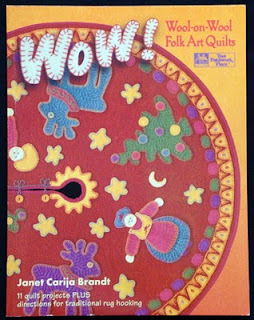 The booklet is in excellent condition with no pricing info availablle. Enjoy! 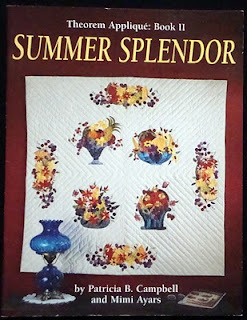 This 207 page softback book from 1992 is another great book for beginners! It takes you from selecting fabrics through finishing and has a great gallery of quilt and applique blocks. 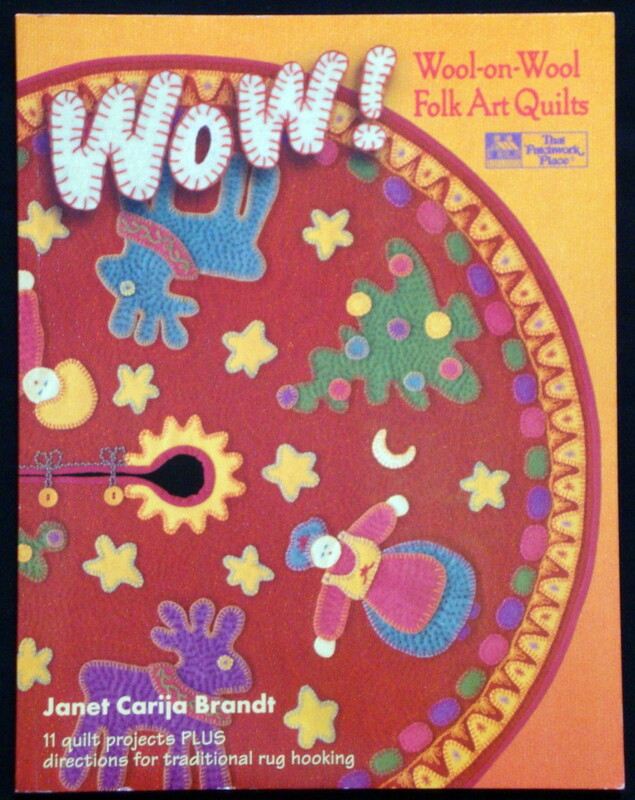 It's in excellent condition and the $19.95 price is printed on the back. Enjoy! 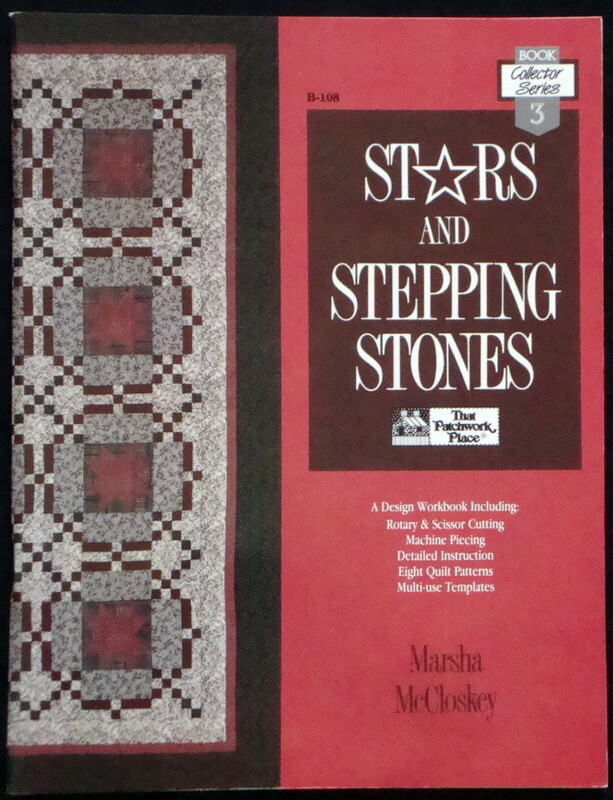 This fun little 64 page book from 1989 has some terrific ideas for setting star blocks in unusual ways. 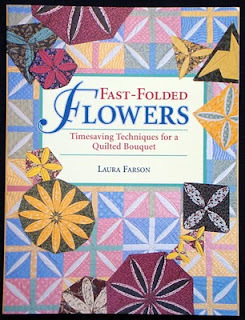 It's got instructions for rotary cutting and quick piecing included. It great condition with no pricing info available. Enjoy! 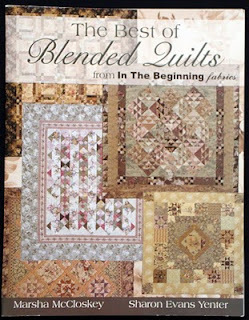 I love the look of Blended Quilts! 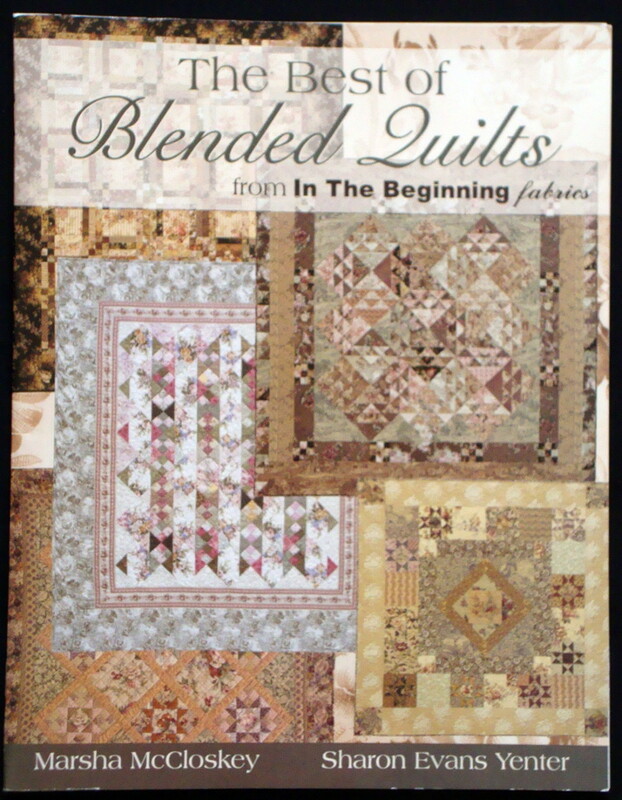 This 2007 book contains several of the most popular designs from the first Blended Quilts book. There are 40 pages in great condition with very minor shelf wear. The $14.95 price tag is on the back. Enjoy! 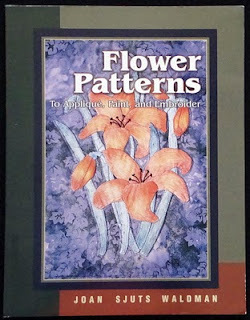 The thing that drew me to this 2000 book was learning the technique of color pencil painting. In addition, there are lots of smaller sized floral applique patterns in 111 pages. It's in great condition showing minor shelf wear. The $19.95 price is printed on the back. Enjoy!